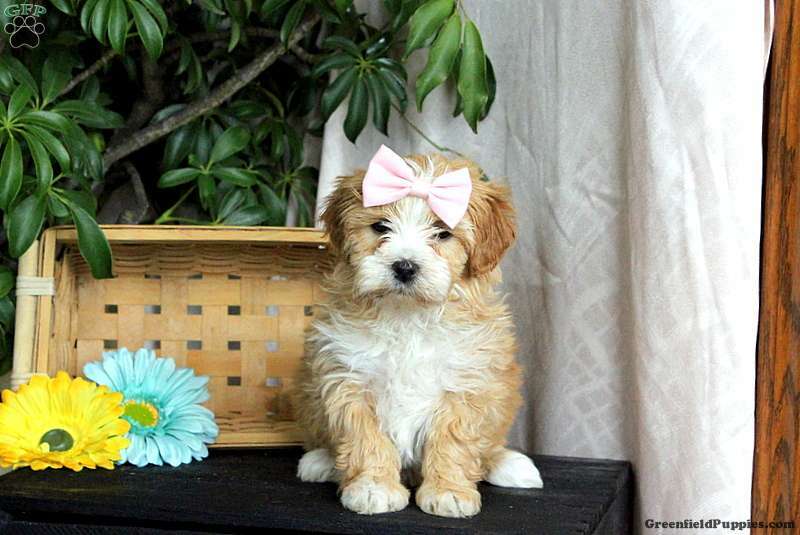 Say hello to Maleah, a spirited Shih Poo puppy who loves to cuddle. This sweet-natured pup is vet checked, up to date on vaccinations and dewormer, plus comes with a health guarantee provided by the breeder. Maleah is full of fun, family raised and is sure to make a wonderful addition to any family. 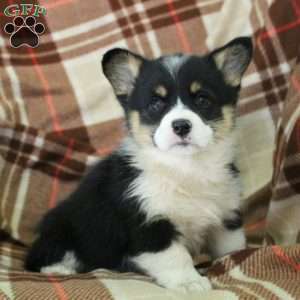 To find out how you can welcome home this adorable pup, please contact the breeder today! 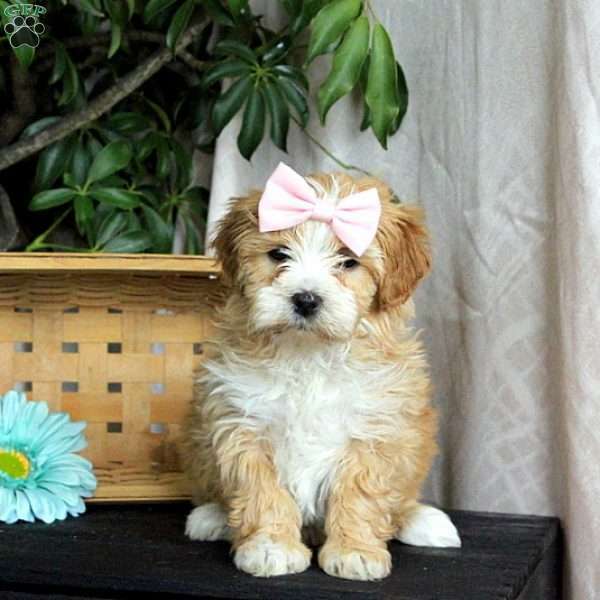 Renae Zeiset is a breeder from East Earl, PA. She currently has a litter of Shih Poo puppies. This litter is up to date on shots and dewormer. The pups are vet checked and come with a health guarantee provided by the breeder. Please contact the breeder for more information.